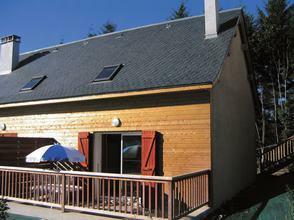 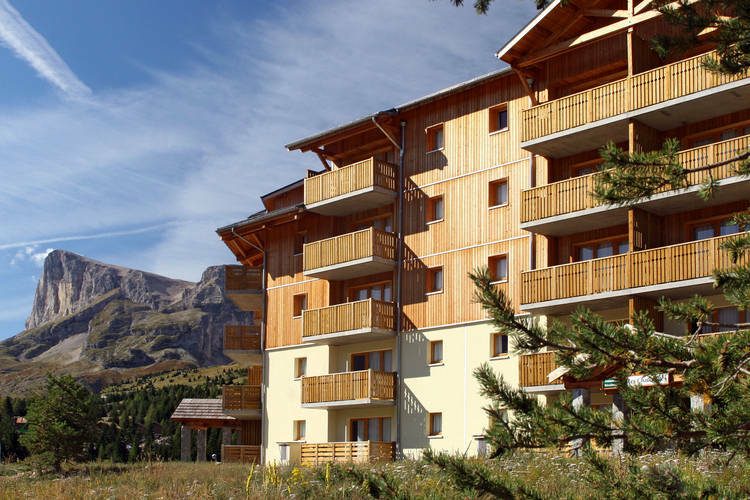 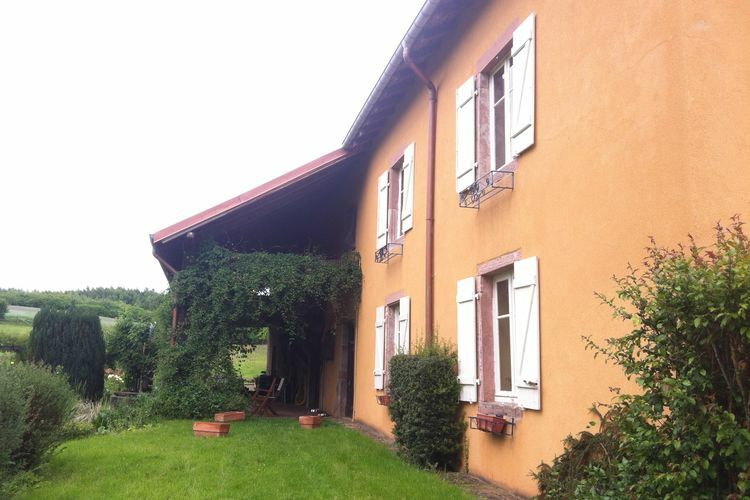 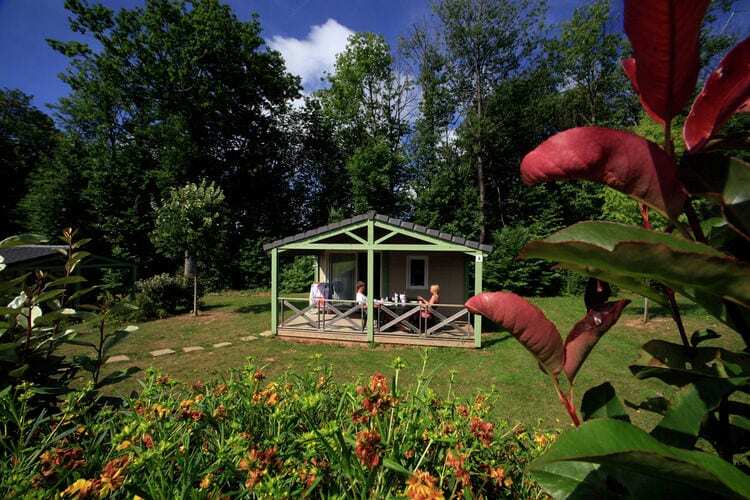 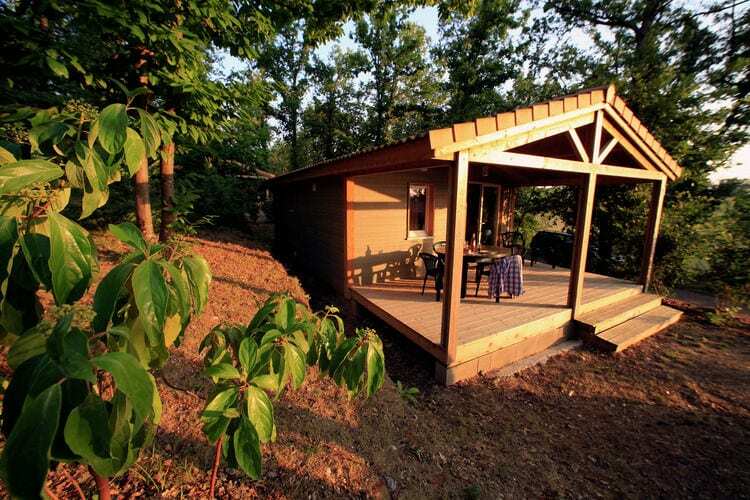 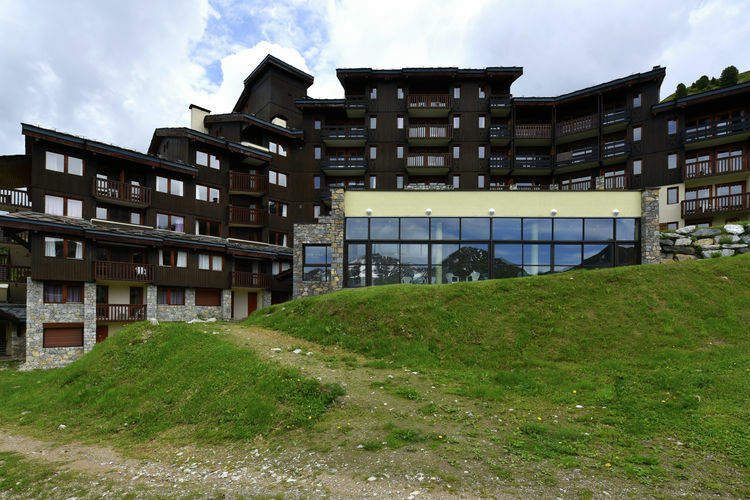 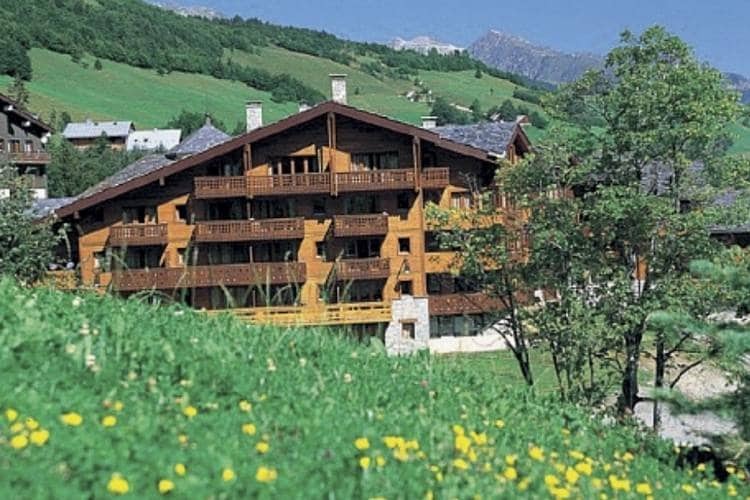 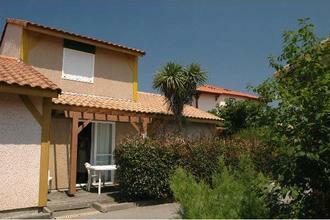 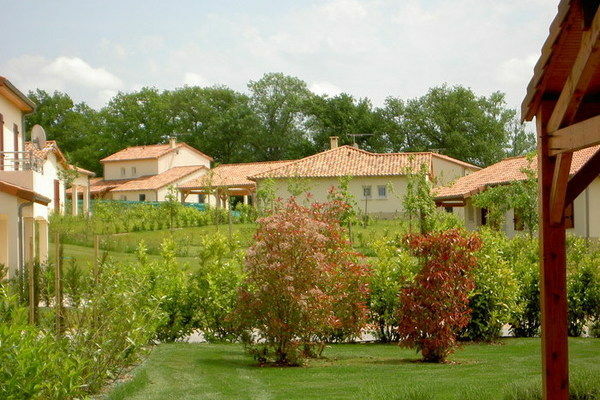 2 Bedrooms France Holiday Rentals Vacations in Cottages Chalets Apartments Villas Online Bookings. 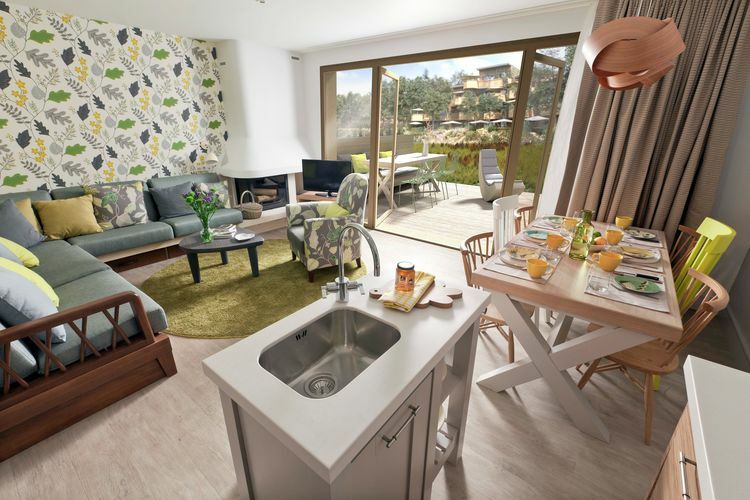 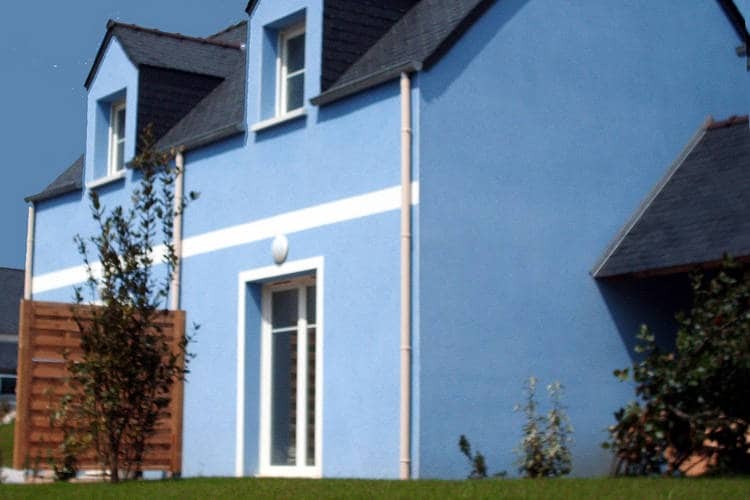 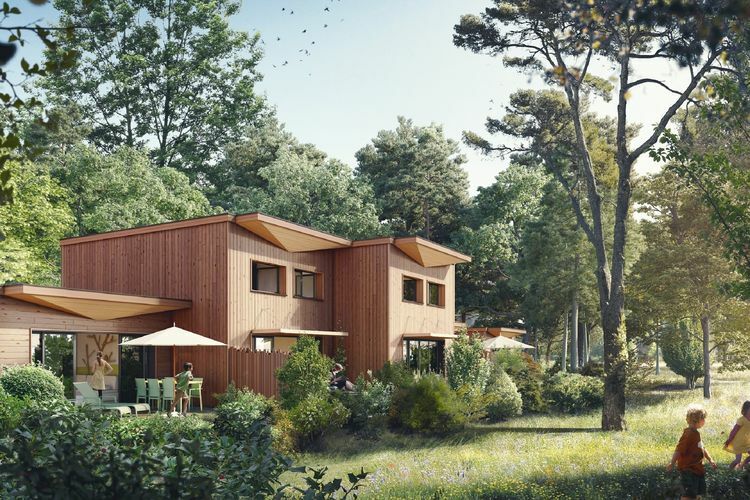 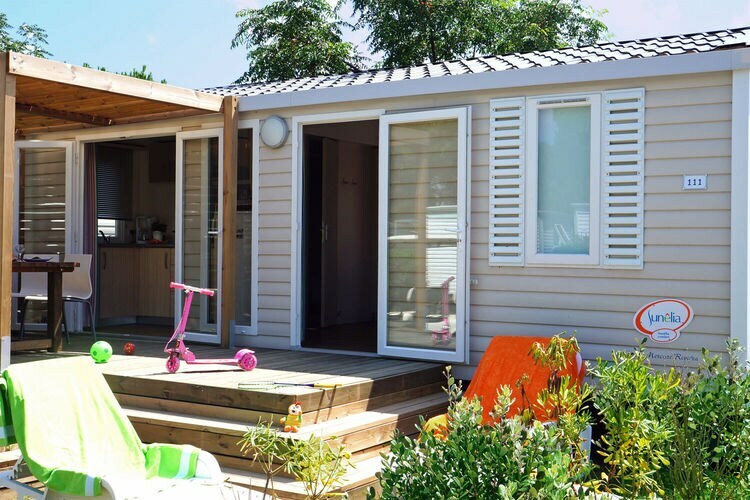 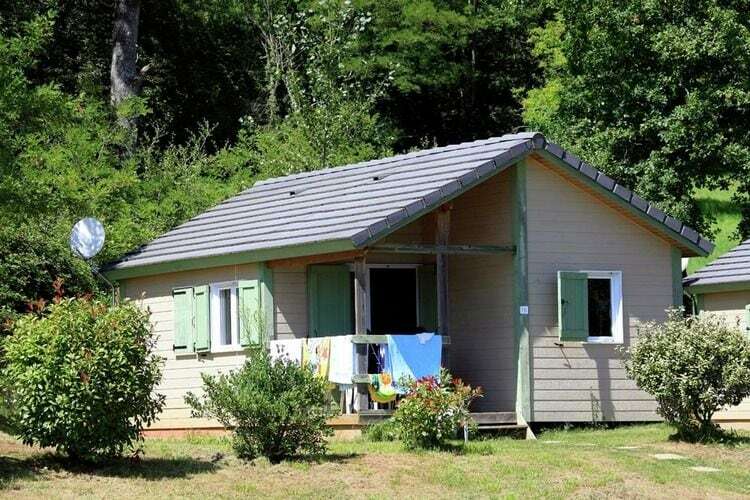 There are 1595 Holiday Homes with 2 Bedrooms in France - to see the other holiday homes please use the page selector. 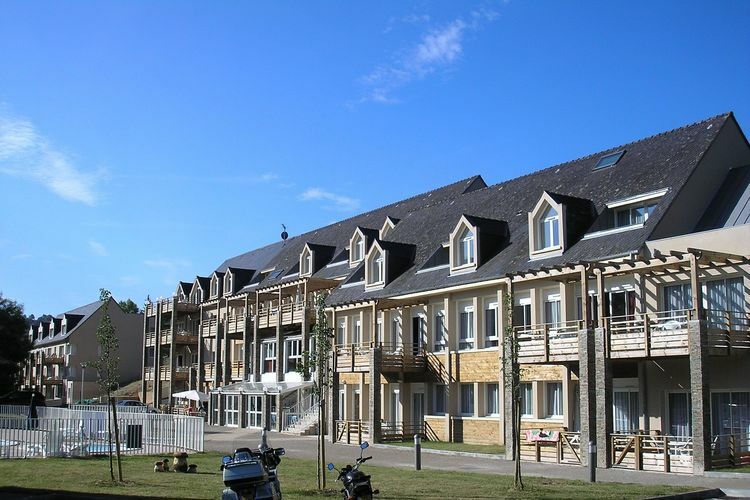 Fully equipped appartment in Superdevoluy. 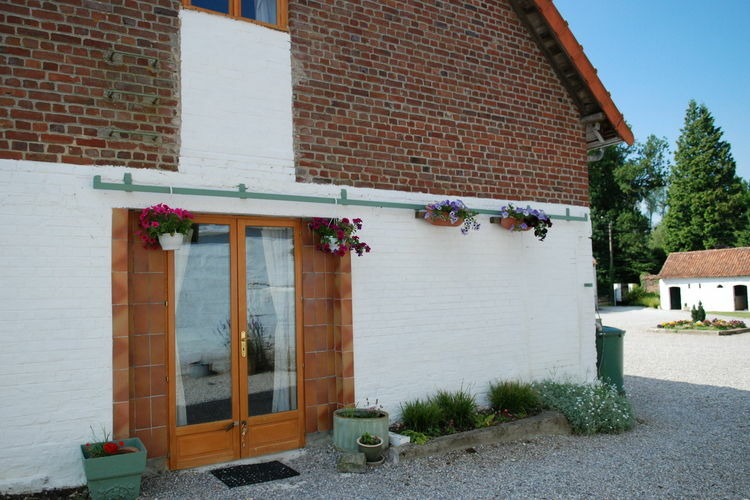 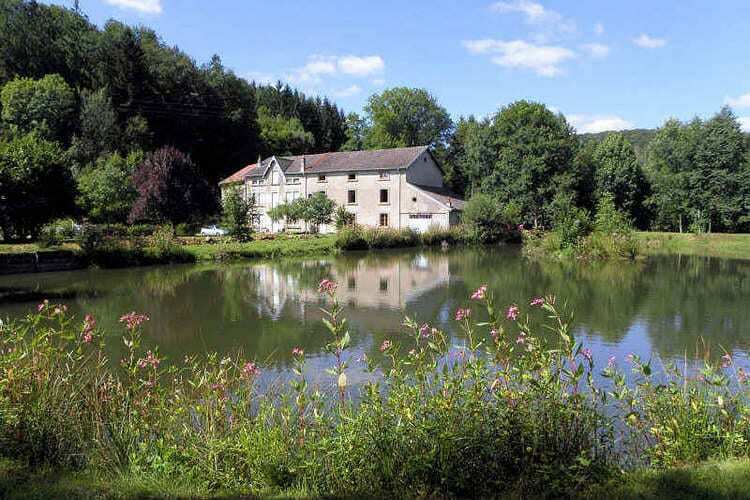 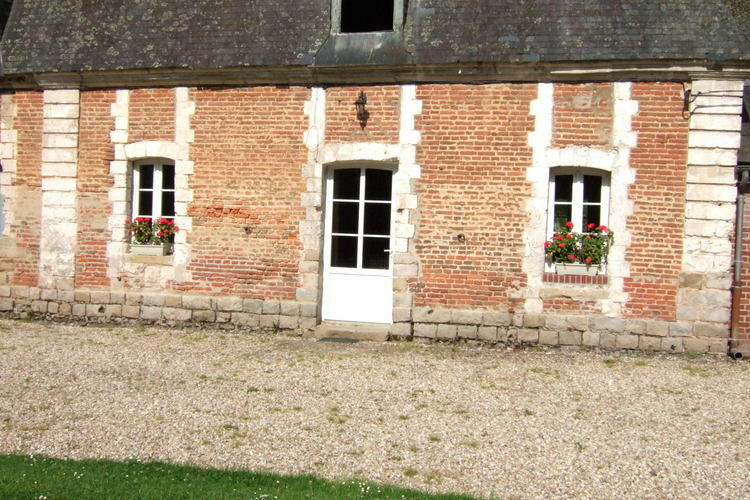 Comfortable apartment, located in a wooded area in the heart of the Loire Valley. 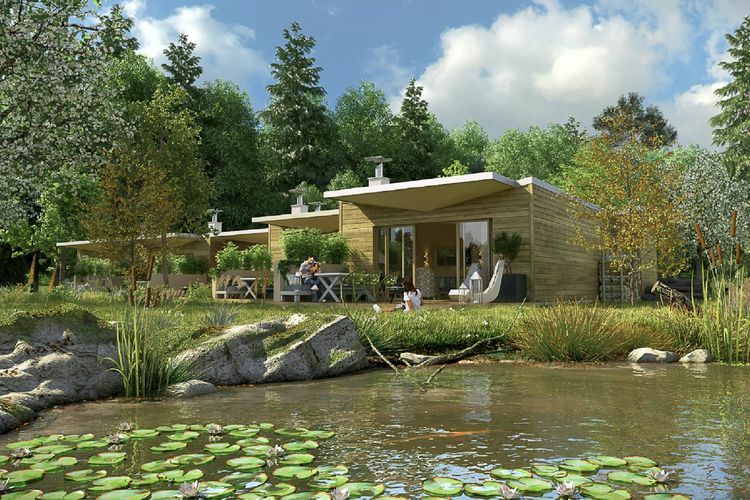 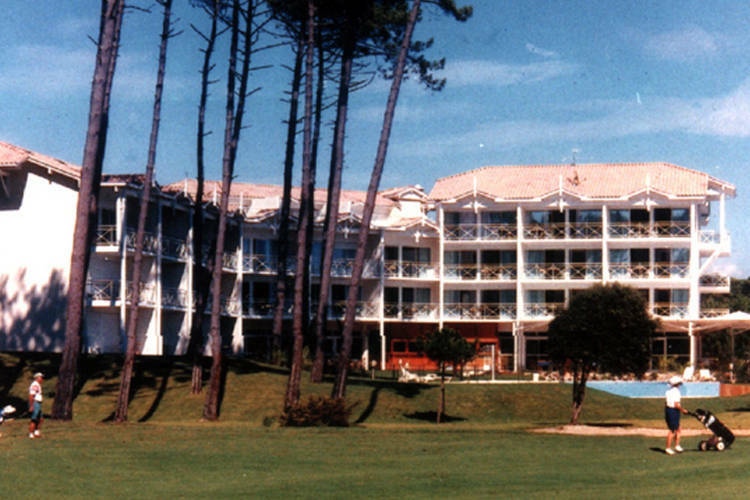 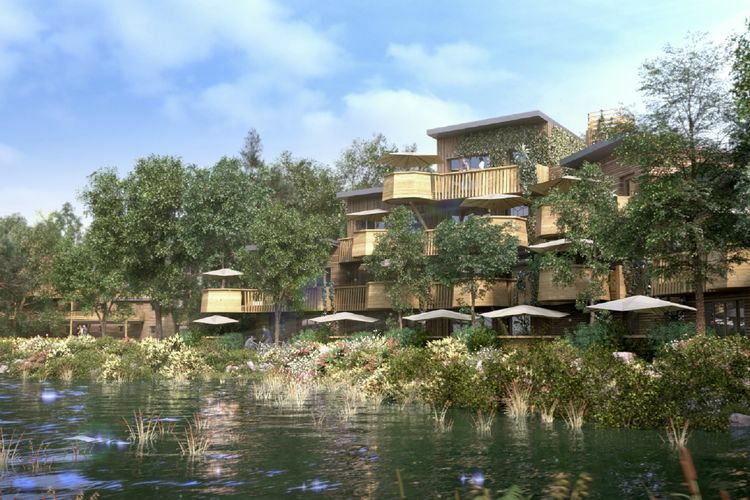 This car-free park offers many facilities including a swimming pool, restaurant, bar and spa. 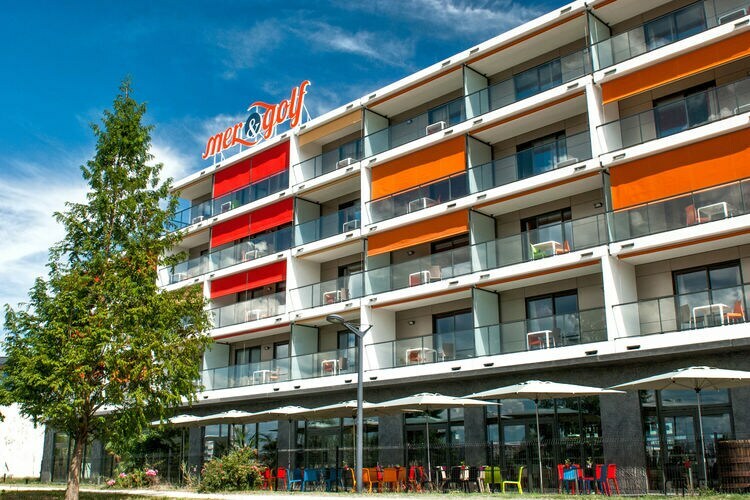 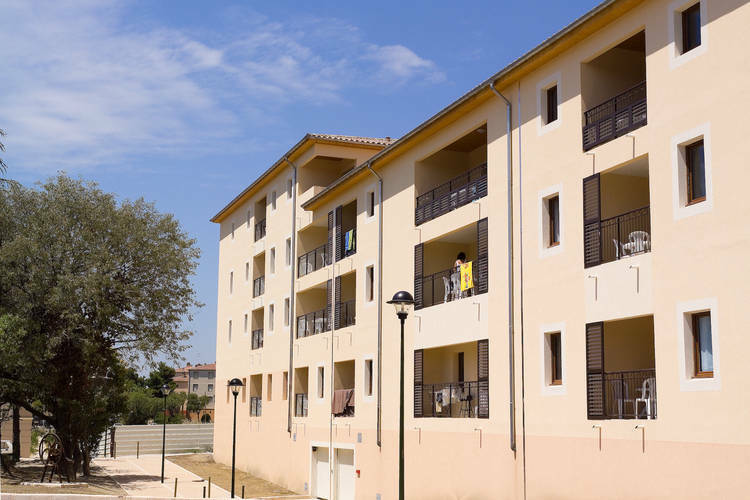 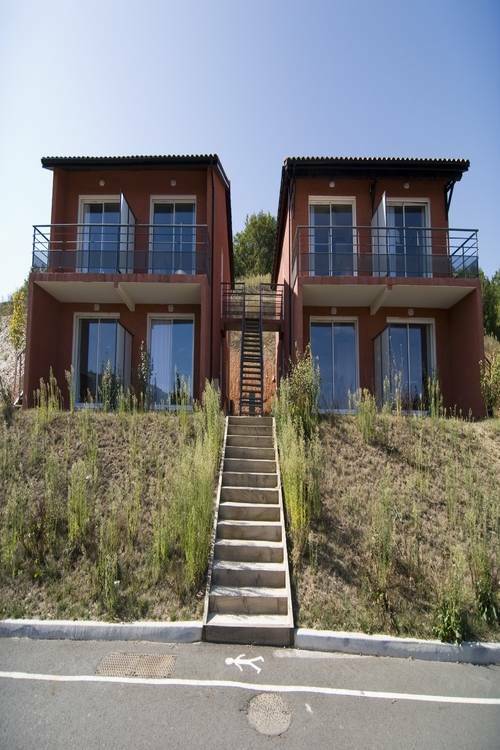 Well designed apartments within a residence in Moliets. 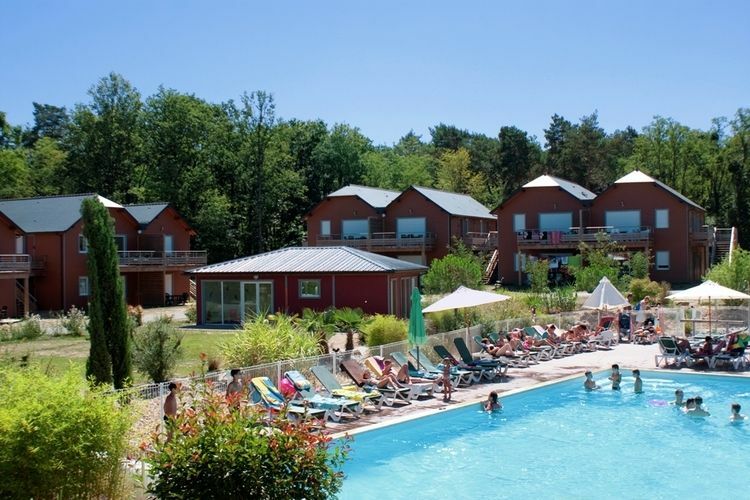 Worldwide Holiday Lettings France Vacations, Listings, Luxury Villas, Bargain Cheap Vacations, Holiday Homes, Frontline Beach Front Properties book online with confidence.